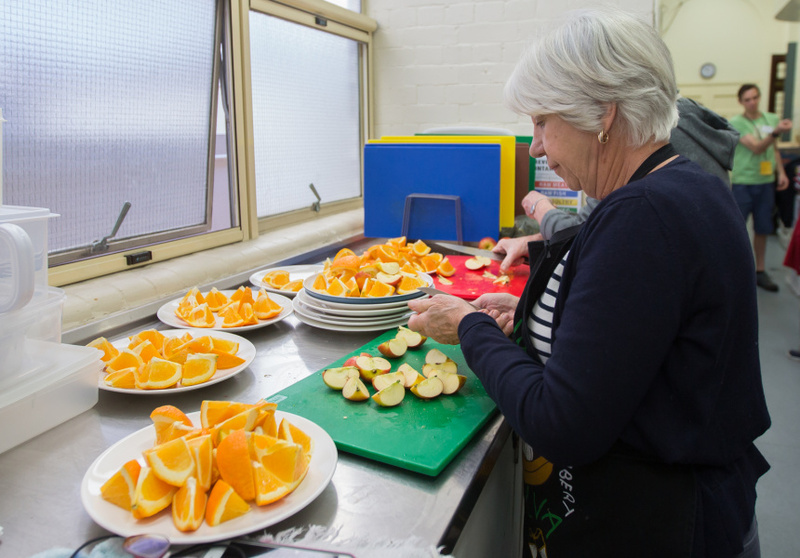 Saint Andrew’s Community Lunch caters for 100 homeless or disadvantaged diners every Saturday, thanks to loyal volunteers and vital donations from CafeSmart. 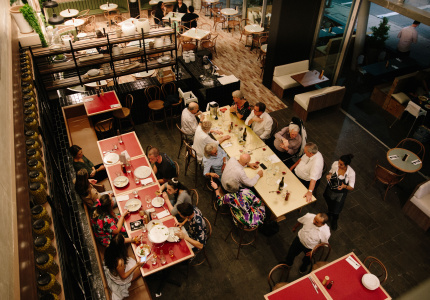 For those living without homes in Brisbane, it can be tough enough to find a regular meal – let alone the sense of community and kinship that comes with sitting down to eat in a safe place amongst friendly faces. 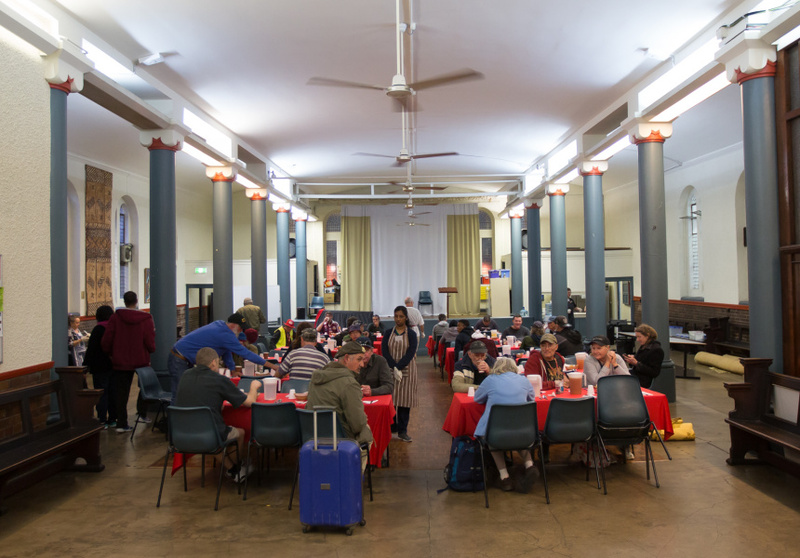 Thankfully, Saint Andrew’s Uniting Church in the CBD provides all of the above on a weekly basis, relying on a loyal team of volunteers plus regular donations from supporters such as the coffee-centred initiative CafeSmart. 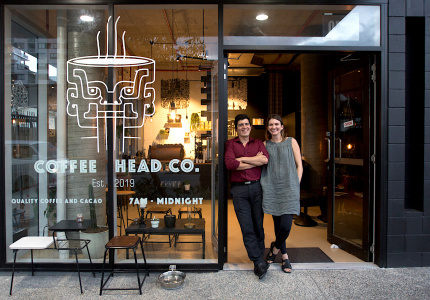 StreetSmart’s annual one-day fundraising campaign, which returns on August 3 this year, asks generous cafes across Australia to donate $1 for every coffee sold to a local, grassroots organisation that combats homelessness. Customers can chip in too. Saint Andrew’s Community Meal more than fits the bill. The two-course Saturday lunch has been a steady beacon for Brisbane’s disadvantaged and homeless for nearly three years, with between 70 and 100 folks showing up each week. The church’s current minister, Bruce Johnson, started up the lunch with help from Wesley Mission Queensland. “It’s not just about the food,” says Wilson Kelly, acting coordinator at Saint Andrew’s. “It is about the community, and hence we call it a community meal.” As opposed to people in need simply receiving food to take elsewhere, or serving themselves, the weekly guests here sit down, start up proper conversations and have the food brought to them. The church sets up a dozen tables with seven chairs at each, opening the doors at 11.30am. Coffee, tea, juice, water and snacks are all on offer, followed by a main course and dessert. A recent lunch skipped dessert to start with pumpkin soup followed by roast chicken, roast vegetables and green beans – perfect for winter – while another featured a sausage, vegetable and lentil casserole followed by pavlova. There are even gluten-free meals prepared for a few regular guests. Of course, it’s not easy feeding 100 people every week, which is where the volunteers come in. The Community Meal relies on a dozen volunteers weekly to help in the hall, whether it’s serving food, chatting with guests or cleaning up. 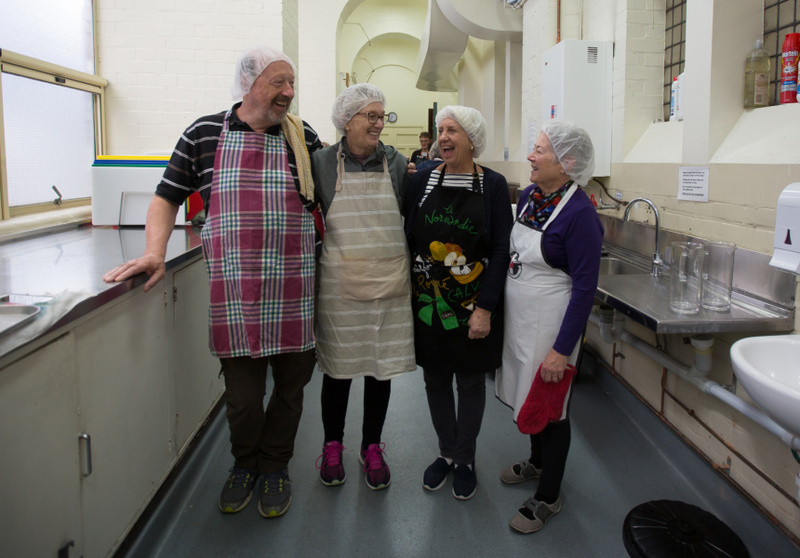 An additional four volunteers comprise the cooking team on any given week; there are five different teams that rotate, lending variety to the meals on offer. Most volunteers are there for up to three hours a week, lending a hand. And there’s no food wasted: the lunch caters for 100 people each week, and any leftover meals are given to guests as takeaway – with some set aside for other in-need visitors. 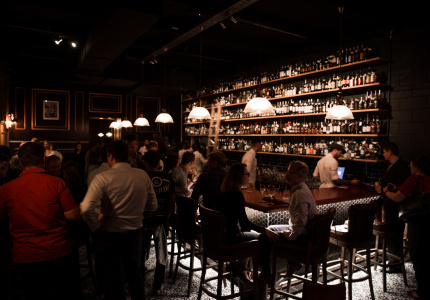 So it’s a win-win for Brisbanites who are seeking not just a good meal, but good company too. Now in its eighth year, CafeSmart has helped StreetSmart raise more than five million dollars to date. 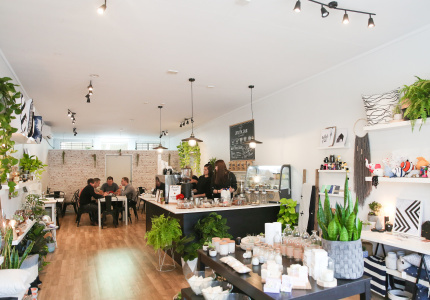 Besides the automatic $1 per coffee donated by participating cafes, patrons can also donate via a box at the cafe, or digitally via the CafeSmart website. 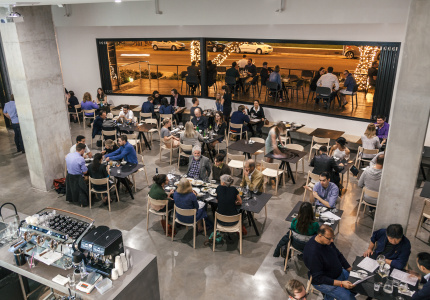 Those funds go a long way toward funding crucial programs such as Saint Andrew’s Community Meal, as well as empowering cafes and customers to work together for positive change in the community. Saint Andrew’s uses the CafeSmart donations mainly for buying food, whether it’s from the Foodbank – where food typically comes free, but sometimes needs to be paid for – or from supplementary shops on top of that. “That’s where donations become very important,” says Kelly. “We really are grateful. People think they’re only donating a small amount, but we can do [so much] with that amount because we use volunteers. 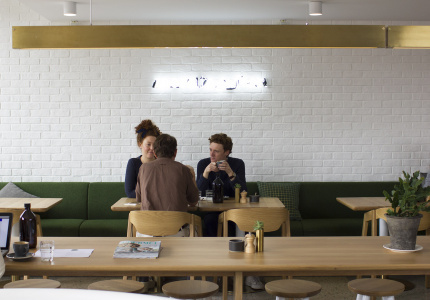 We’re really value adding two or three times.” So when you buy a coffee at a participating cafe on Friday August 3, keep in mind just how far an extra dollar can go. 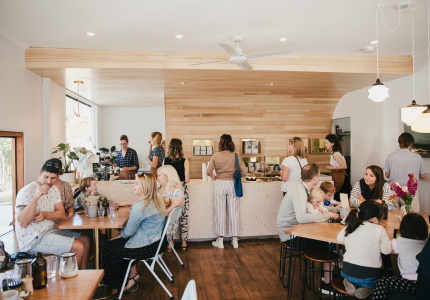 Saint Andrew’s Community Meal is just one of many organisations supported by CafeSmart, an initiative that unites the community over coffee to help fund local homelessness services. CafeSmart returns August 3, 2018. 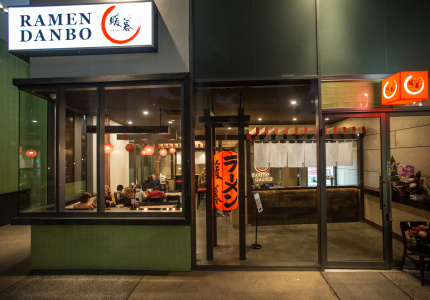 Find participating cafes here. Roasters can become partners here. 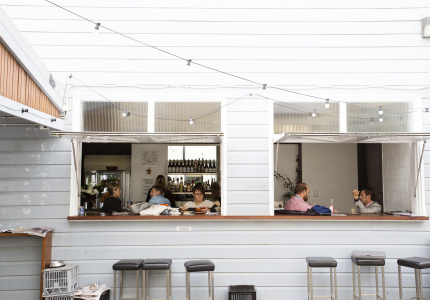 Cafe owners can sign up to CafeSmart here.